Nordea long EUR/USD - target and stop loss. 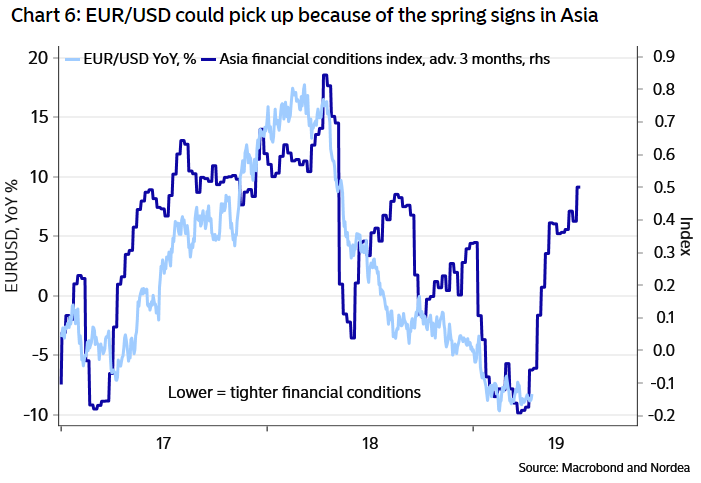 Citing 'have highlighted the green shoots globally for a while now', and we judge that an Asian rebound is better news for EUR than USD. upturn in Chinese monetary growth in March offers psychological support for the green shoots narrative.